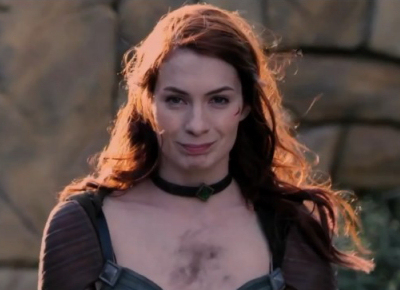 We are at the final conclusion of Felicia Day’s Dragon Age: Redemption episodes. Take a look below for the last episode, as well as the other episodes altogether now. 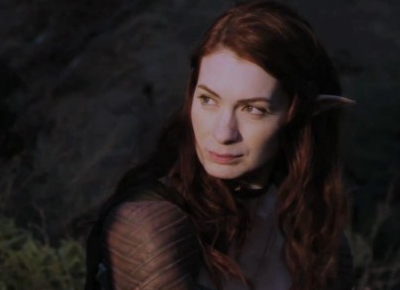 This entry was posted in Games, Movies/TV and tagged Cairn, Dragon Age Redemption, Felicia Day, Josmael, mercenaries, Nyree, Redemption Episodes, Saarebas, Tallis on November 15, 2011 by David W.
Bit delayed on posting our weekly adventure. Tallis latest fight in the inn hints at betrayal. Cairn’s secret is revealed in the latest episode shown below. Previous episodes can be found below in the related articles. Wondering how it’ll end, will we see more of this work? Guess only time will tell. 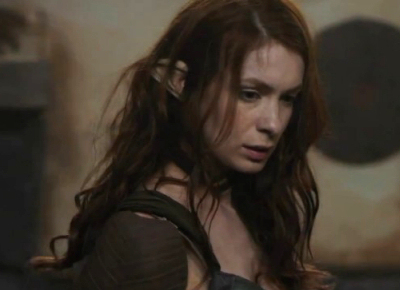 This entry was posted in Games, Movies/TV and tagged Dragon Age Redemption, episode 5, Felicia Day, Josmael, mercenaries, Tallis on November 8, 2011 by David W.